Description: Many residents of the Middle East – and more recently, Western powers – have placed great hope in democratization in the region. Yet authoritarianism remains the norm and movement towards democracy is both slow and uneven. 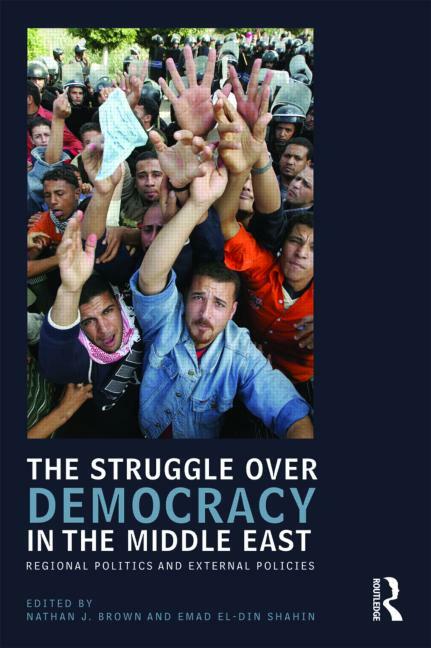 The Struggle over Democracy in the Middle East examines democracy and democratization in the light of regional realities rather than the wishful thinking of outsiders. 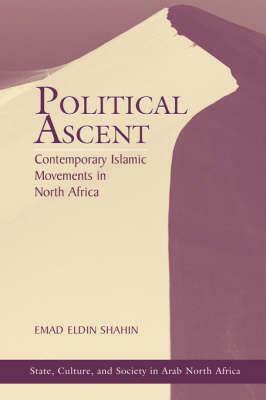 Specialists from the region analyze democratic prospects in the region, while accomplished scholars from the United States and the United Kingdom analyze Western policy, providing a wide-ranging survey of the efforts of individual countries and the effect of external influences. 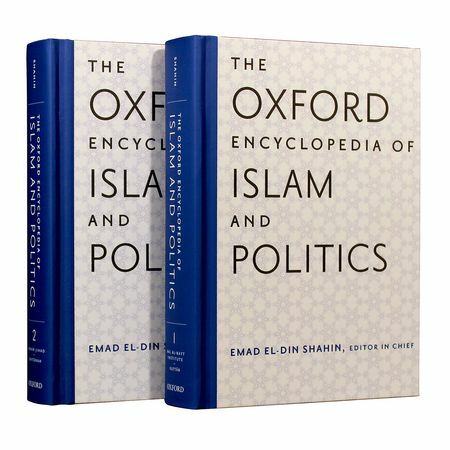 Addressing themes including sectarianism, culture, religion, security and the promotion of democracy, the book examines the experiences of activists, political parties, religious groups and governments and highlights the difficulties involved in bringing democracy wordpress to the Middle East. 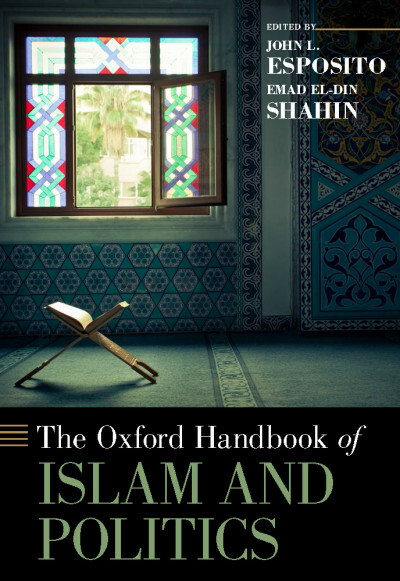 Providing a multifaceted approach to the issue of democratization, this book will be a valuable reference for courses on Middle Eastern politics, political science and democracy.